Our sponsors and donors are critical to fulfilling our mission of making the arts accessible to everyone. We could not reach the many lives that we do without the financial support from our community of generous individuals, organizations, and businesses. 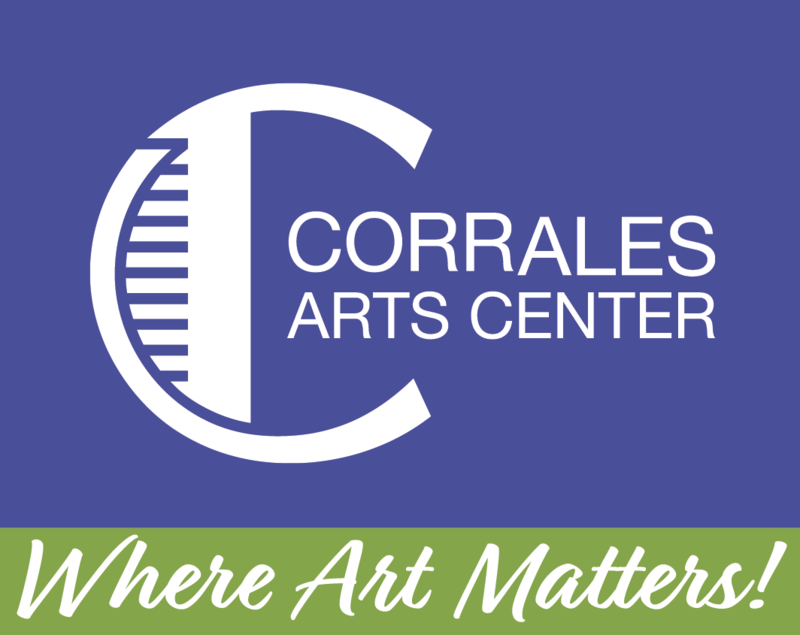 Thank you for your ongoing support and commitment to the arts in Corrales and Sandoval County. Your donation is secure. You may pay through your PayPal account, or any major credit card. When you log into Amazon Smile, 0.5% of your purchase price goes towards our programs, at no extra cost to you. To find out more click here. CAC wishes to thanks its generous donors for their in-kind services. To donate please contact us at info@corrales artscenter.org.